You may have seen my Tweeting about the fact that I'm going to be a little bit AWOL for the next couple of weeks or so. I'll still be around, and I'll still be blogging, but I won't be able to commit to daily blog posts. I'm going to Carlisle for the week with my boyfriend and Elodie, and then I will be in Glasgow at the weekend for #FABBGlasgow. 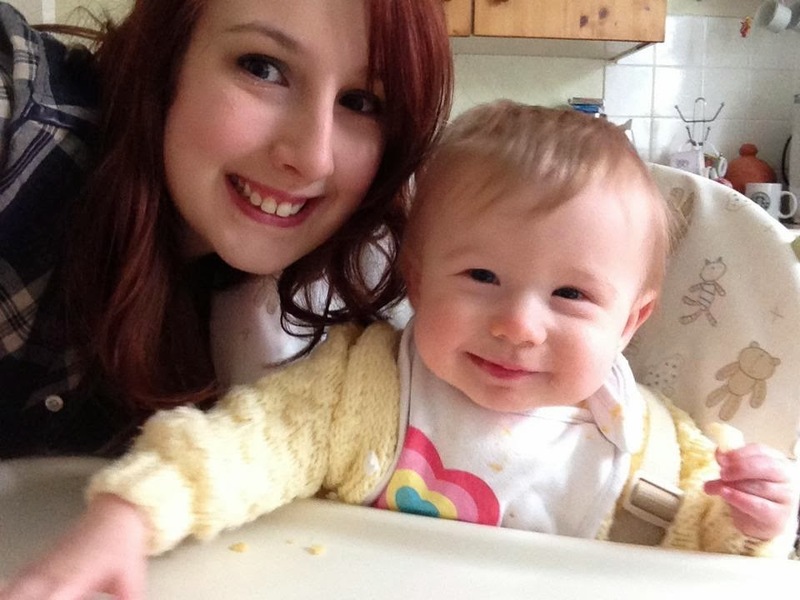 Rather than having my blog sit silently for a while I decided to ask some fellow Mummy bloggers to take over for me, and help keep That's Peachy active while I'm busy. This is part one of the Yummy Mummy's Take Over series where you can meet two of the lovely Mummies... the some more Mummies will be following in the next few days. The Agoraphobic Fashionista is my hidey hole, my den, my little community I've created online . After losing over 11st I discovered a fresh love of all things fashion and beauty but had nobody to share them with due to my (not at all unique) situation. I'm agoraphobic. I have an irrational fear of the outdoors - well, it goes a lot deeper and I do touch on these subjects on my blog also. 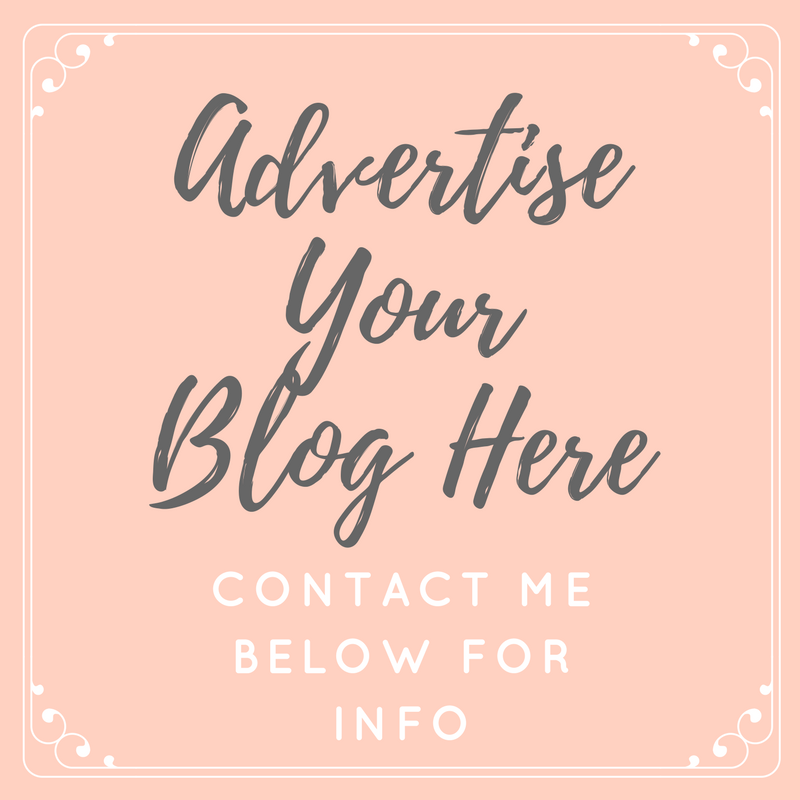 The Agoraphobic Fashionista is a fashion, beauty and lifestyle blog and on any day you may find an OOTD, NOTD, FOTD, reviews or indeed an open, no holds barred take on what it's like to live with mental health challenges. My glorious little dude's name is Riley and he came to us completely by surprise after being told many years ago it wouldn't happen for me, when that morning sickness first hit I just knew! Now he has firmly wrapped vines and roots in around our hearts and I can't imagine life without him. He's 3 years old and brainy as heck! How often does Riley feature on your blog? Riley pops up often enough. He's always present when we're taking blog photos so sometimes can end up in the final edits. He's such a photobomber! It kick started my weight loss journey for a start. 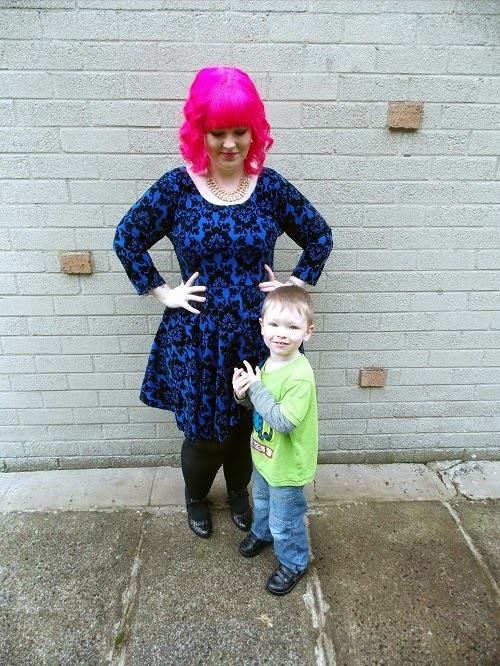 When I had Riley I discovered how my size was going to hinder being a mum. I wasn't merely plus size, my health was at serious risk. I just about made it through my C-section. Thanks to Riley I lost the weight I needed to in order to be able to change his nappy (at the time), run about and generally be the kind of mum I wanted to be. As actively as I could be. It's also encouraged me to try and knock the agoraphobia on the head and Riley is the best motivation as he is so outdoorsy. He pushes me out the door (metaphorically) he's a little gem. Gosh. The complete and utter security and all encompassing love. I love my husband dearly, and he loves me but the love we feel for the wee dude? And the love he radiates back? It's heartstopping in the best possible way. When he smiles and tells me he loves me, I swear my heart smiles so much it might pop one day. Watching him grow in intellect is the most magical thing in the world. My name is Amy Marie, I'm twenty five and I blog over at Cocktails in Teacups. I started my blog as a way to preserve some of my life pre-baby. It's been a fantastic way to meet people in my area and has helped so much rebuild my life. My blog just turned one last month and I couldn't imagine not writing in it! I now live in the most northern part of the north east and apart from blogging, I'm a mother and I'm retraining to be an accountant. I have a 20 month old little girl called Olivia. She is such a character, born for the stage and my whole world. I'm a single mother and have been since she was only a few months old so we have a very strong relationship. It's the hardest job i've ever had but the most rewarding. She isn't the easiest of children, she didn't sleep through the night until she was 19 months and she's very stubborn, determined and independent making everything a fight, but I can't blame her.. I'm exactly the same! She's a smart little cookie, full of surprises. How often does Olivia feature on your blog? Due to the difficult nature of her father she doesn't have many whole posts dedicated to her, which is so painful for me but it would cause more problems than it's worth. There are also no current photos of her and I rarely use her name. Instead she goes by Little Miss and I often refer to her in passing. My daughter. She is my favourite thing about being a mother. Everything about her is just perfect. She is perfect. I love her more than anything and I have done everything to protect her. I look forward to our life together.